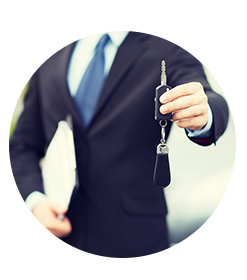 We allow you to go forth and compare various parking deals at different price levels to cater all needs and budgets. We offer the paramount and inexpensive parking deals. We present our respectable customers with a reliable service that works for all the key airports located in the United Kingdom. We give you a stress free, cheap and a luxurious parking experience. We have a standard to keep and we do everything to make sure that we provide the travellers with unbeatable deals on airport parking. We believe in serving our customers with deals proposed by numerous high quality and distinctive dealers. Ezybook is determined to give our customers a quality service and to become the one and only preferred website for all offers related to Airport Parking. We will always continue to offer you the top deals and much more while staying within your budget. Meet and Greet airport parking (also known as Valet airport Parking) is a quick and convenient way to park your car whilst you are away. It is ideal for families, if you have a lot of luggage or you just want a quick and convenient way to park your car. With Meet and Greet parking all you do is simply drive to the terminal entrance, handover your car to the waiting driver and off you go to the departure Lounge. 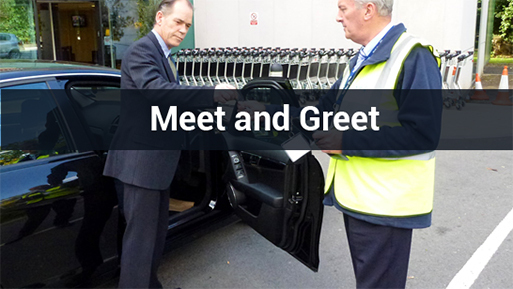 On your return, simply call the number supplied and your driver will meet you outside the terminal with your car.We offer a wide range of Meet and Greet parking options so that you can choose the one best suit to your needs. 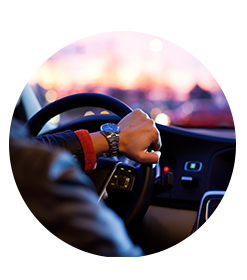 Park and Ride services are a simple and cost effective way to securely park your car whilst you are away. 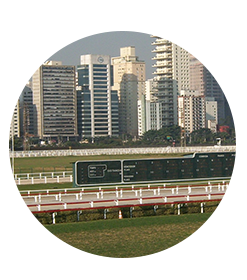 They are usually located close to the airport and offer a secure and safe parking facility. With Park and Ride you simply drive directly to the car park and then hop on to the complimentary transfer buses that will quickly and comfortably drop you off outside the terminal building. On your return,the same service will drop you back at the car park where your vehicle will be waiting for you. 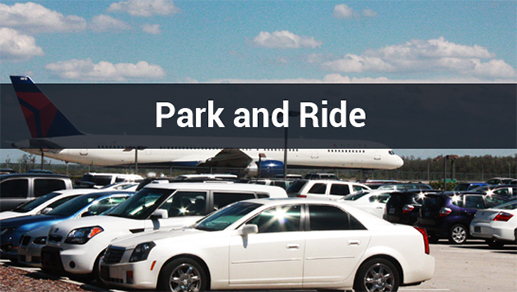 Park & Ride services are a great choice if value for money is important to you. All car parks are highly secure and located close to the airport. For a great value Park &Ride service book today.